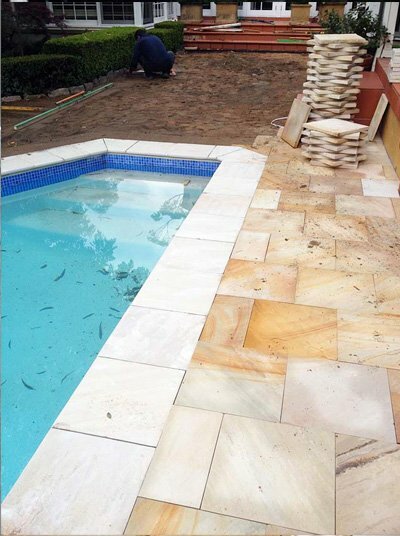 If you need to renovate your garden, pool or outdoor entertainment area we have the solution for you. 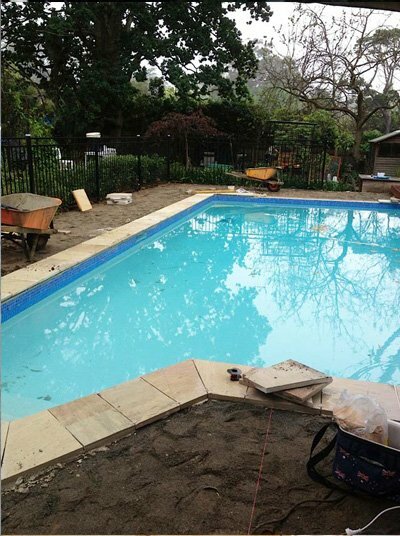 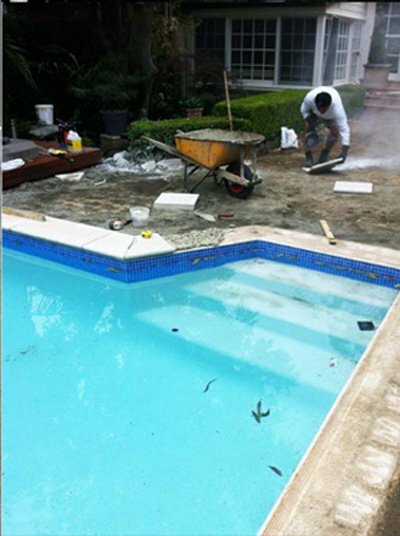 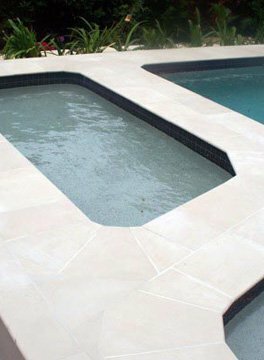 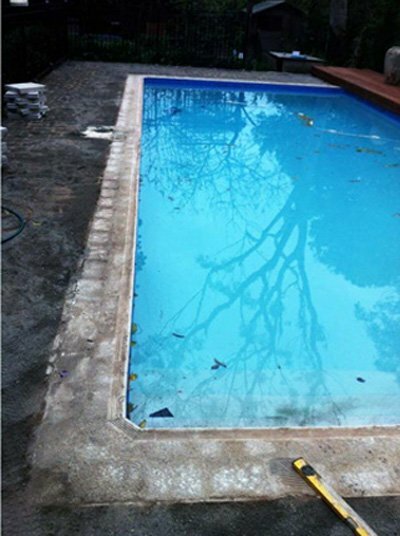 We are working together with the most qualified Landscape Architects and Pool Renovators/Builders to provide you the best quality service available. 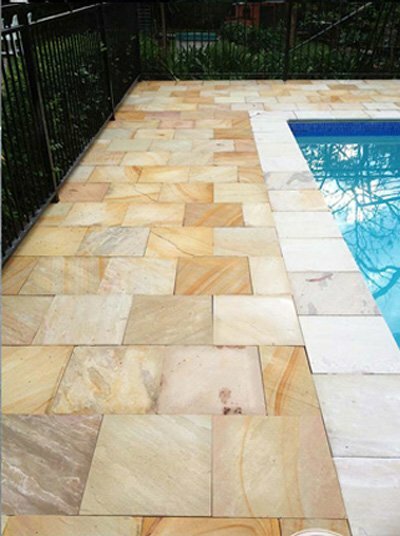 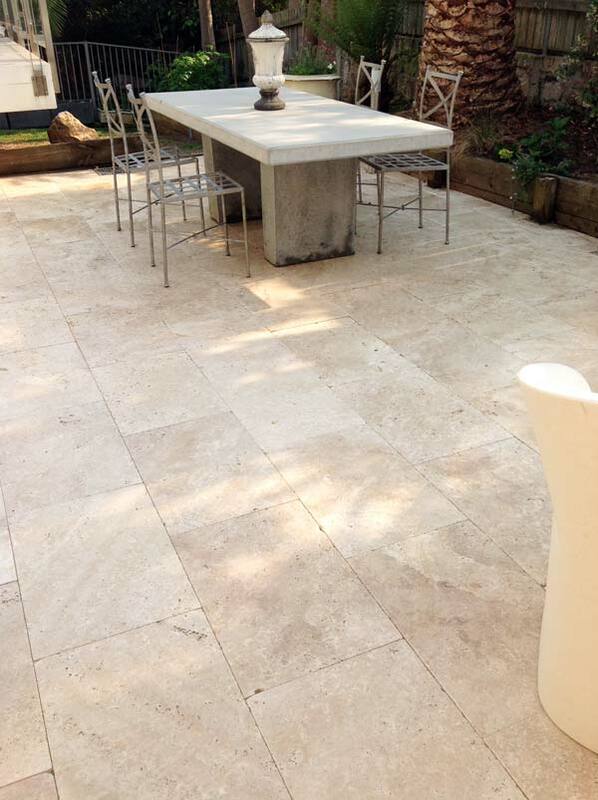 And, of course, we will supply you with the best quality natural stone available (Sandstone, Limestone, Travertine & Granite).